The requirements for outdoor transmitter unit is different that for the indoor master unit. Especially when it comes to how it can be powered. I’ve started to read up on low voltage, low current solutions and even energy harvesting solutions based on (preferably small) solar cells. Should be low power. 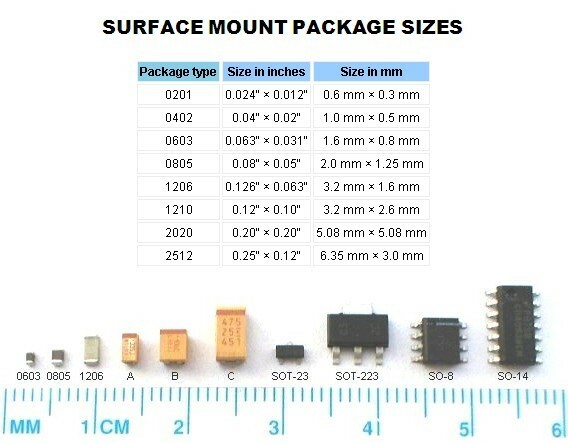 ATTiny85 is small and low power. Several things can be done to reduce power consumption such as sleeping with the Watchdog Timer. Adafruit Trinket at $8 is based on ATTiny85 and comes in 3.3v and 5v flavors. There is Digispark and also others, i.e. on ebay. 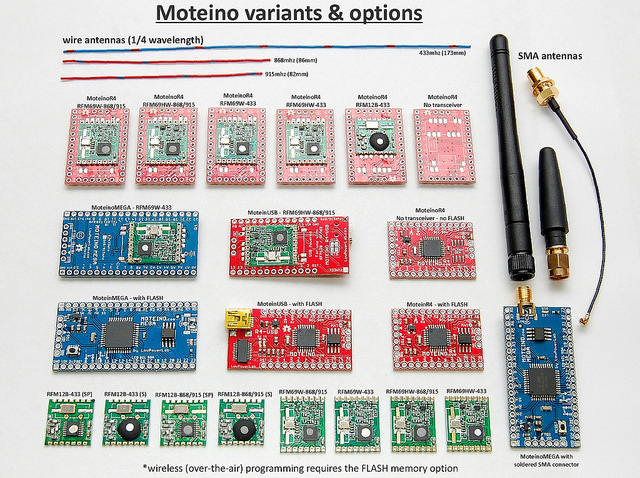 The ATMega328 based Moteino or 1284p based is MoteinoMEGA are interesting, especially since they have sub GHz RF wireless tranceivers built in. 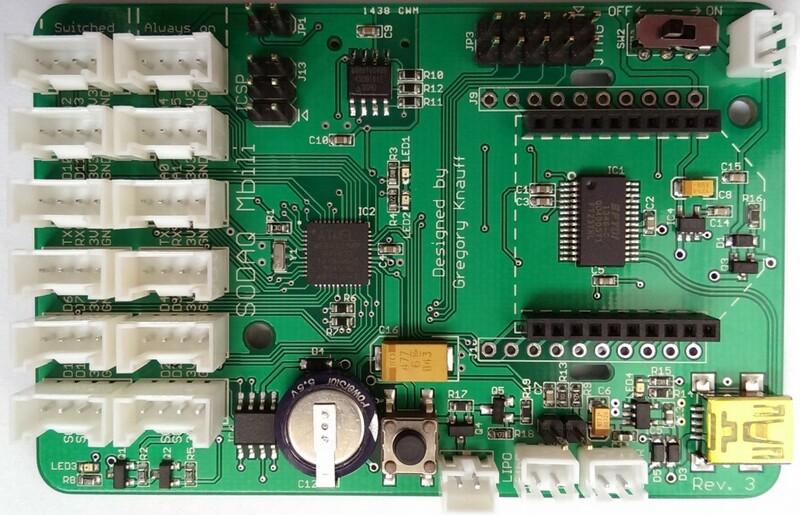 sodaq is a 328 based board with Solar charge controller RTC etc. originally tailored for weather station ! Seeedstudios Devduino V3. devDuino Sensor Node V3 is a compact Arduino-compatible microcontroller and is designed to build wireless networks based on transceiver nRF24L01+. It is equipped with a supercapacitor charged by a 0.5W solar cell. Claims to have approximate life of 10 years (with the correct code optimization). Using small solar cells (<1V) typically requires boosters to supply 3.3V/5V to microprocessors. Maybe its possible to avoid that by using low voltage CPUs such as based on picoPower technology. 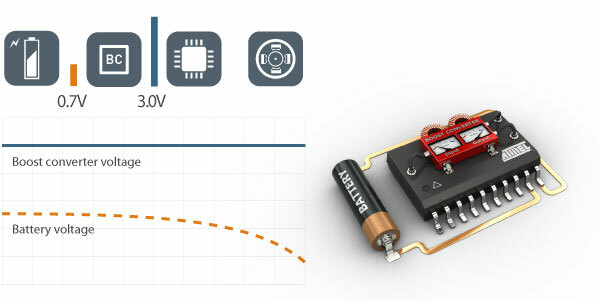 Atmel has the ATTiny43u processor that has an integrated boost converter that converts DC voltage to a higher level, bridging the gap between minimum supply voltage of the microcontroller and the typical output voltages of a standard single cell battery. Nov 2014: Atmel launched new low power processors, the Atmel mega168PB, mega88PB and mega48PB. 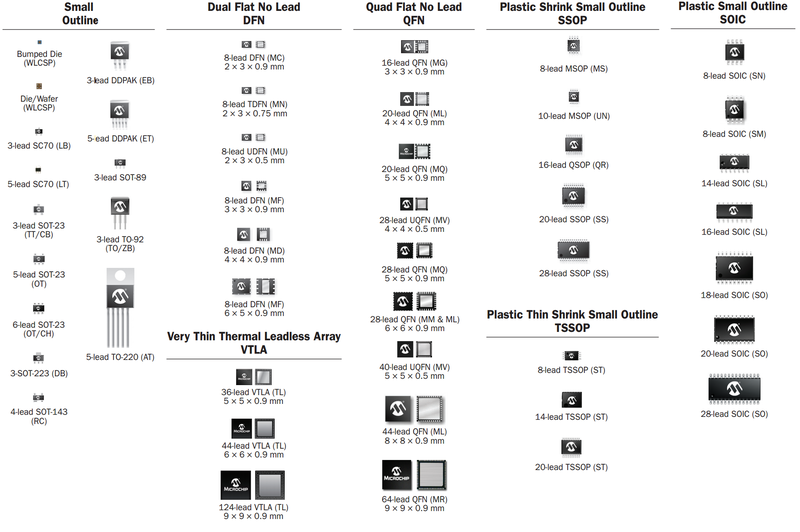 Available in 32-pin QFN and QFP packages. Preliminary datasheet (11/14). Voltage down to 1.8V and power save mode at less that 1uA sounds interesting. Refer to the sensors menu. Refer to the wireless communication menu. The outdoor unit will probably be based on battery (and maybe solar). Haven’t decided if I should go for LiPo or NiMh (the easiest is probably using NiMh instead of Lipo because they are easier to charge and seems to be more “tolerant” to abuse). Moteino power shield. Separate PCB with MCP73831 lipo charger and TPS61221 stepup converter. buildthings. Solar powered with very simple NiMh charger circuit and LM1117 regulator. Also contains information on current consumption for an outdoor sensor/controller based on a solar charged ATTiny85. Adafruit usb and solar lipo charger. Uses MCP73871. EnergyShield from Kickstarter. A rechargeable lithium-polymer battery in the form of an Arduino shield. It is a “combination of a lithium-polymer battery, a robust dc-dc boost circuit to increase the battery voltage to 5V, a 3.3V regulator, and a current sensing fuel gauge chip”. Available at NightShade Electronics for $45. 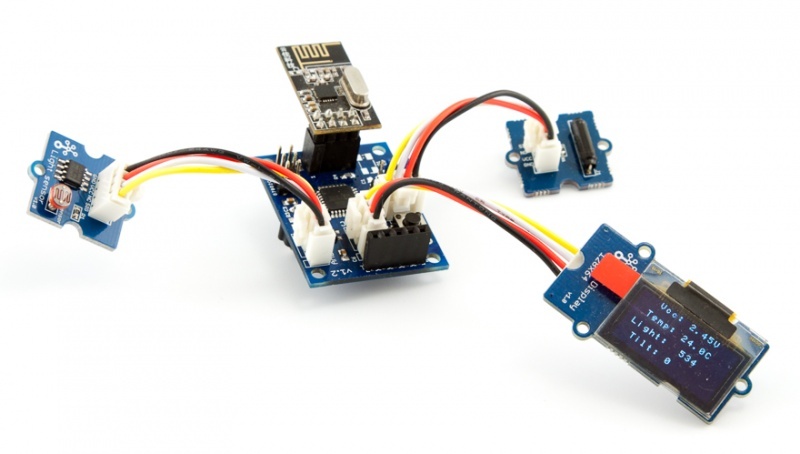 DevDuino Sensor Node V3 with super capacitor from SeeedStudio is an interresting concept. arduinoelectronics has a charger circuit controlled by a ATTiny85. By carefully selection of components, you might get away with extremely simple battery/charger circuits shown in robotroom. This solar powered arduino weatherstation instructable contains info on chosing panels, voltage boost, charging etc. Microchip has several types of their LiPo MCPxxxx battery management ICs that seems to be good choices. Lithium Polymer USB Charger and Battery from SparkFun is a basic charger designed around the MCP73831 IC. A solder jumper changes the charge current from 100mA to 500mA. LiPoly Fast Charger, also from SparkFun, supports currents up to 1A. 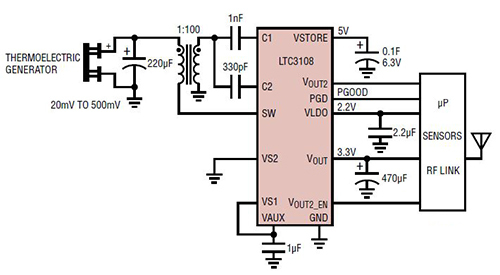 This design uses the MCP73843 IC driving an external mosfet that handles higher current. Seeedstudios Li-Po riders are based on the CN3065 battery management IC that is ideally suited for solar power. The charge current is 400mA when a powerful enough source is available. Li-Po riders are not chargers but compact portable power supplies that deliver 5V at 350mA. Battery voltage is converted to 5V through a switching step up converter. The pro version delivers up to 1A of current. There are also various chips from Linear Technology with use cases such as: Free Energy….But The Laws of Physics Still Apply. Common for these solutions is DC/DC converters that can operate from very low input voltages. In a country like Norway, where I live, there are limited number of days with full sunlight. Seems like small solar cells can still give charge power for batteries using a extremely effective DC/DC converter. The so-called solar chargers I have tried will typically NOT charge at all in low light. Read about ltc3105-and-ltc3109-energy-harvesting-chips at Hackaday. This article shows some actual current measurements for ltc3105 used as a solar charger. Even on a heavily overcast day it managed to give charging current. This video gives a very good presentation of their performance using evaluation boards, solar cells, super capacitors and peltier elements. I really want to do some experiments with the LTC3105. This prototype board which can be bought from OSHpark might be useful if you dont want to make it yourself or buy prototype board directly from LT. Linear Technology LTC4071 seems to be a complete low current battery charging circuit with typical use in energy harvesting applications as described in application note AN588 – ENERGY HARVESTING REFERENCE DESIGN USER ’S GUIDE from Silabs. The LTC4071 seems to have a startup voltage that requires larger solar cells. The ltc3105 har a startup voltage at 250mV at seems to be more suitable for single solar cell (small). Some more info and data in this Advancements in Energy Harvesting Transducers and the Challenges they present for Power Management Solutions document from Linear Technologies. This document describes a 2 cell solar charger based on a combo of ltc3105 and ltc4071. Also take a look at this “Indoor solar energy harvesting: a platform to (finally) get some numbers” article that presents some efficiency and practical considerations. It seems to prefer bq25504 instead of ltc3105. 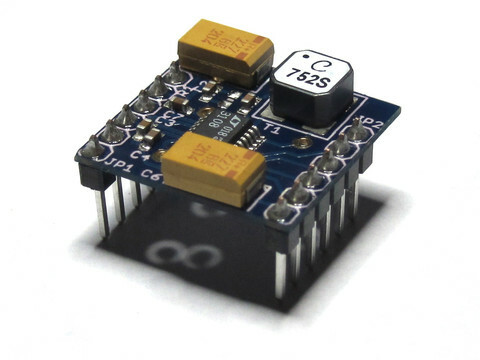 Sparkfun uses TPS61200 in their LiPower – Boost Converter. The description says: “…the board can also be used as a general purpose buck and boost regulator with an input voltage as low as 0.3V (default UVLO is 2.6V). With such a low input voltage and quiescent current , the board also works well in energy harvesting applications that use low input voltages”. Sparkfun also has SparkFun Energy Harvester Breakout using LTC3588 that seems to require higher input voltages(?). MB39C831 is a highly efficient, synchronous rectification boost DC/DC converter that can charge a Li-ion battery with a single or multiple solar cells, or with a Thermal Electric Generator (TEG). Startup voltage 0.35V. MAX17710 is designed with a boost-regulator controller to generate power from low-energy sources down to approximately 1 uW. The MAX17710 can also charge an energy storage cell from a source as low as 0.75 V, using an internal regulator to protect the cell from overcharging. Some more reading: Specialized ICs Squeeze Large Capabilities into Tiny Energy-Harvesting Solutions from digikey. In order to try out different approaches to achieve low current consumption, it might be useful with an extra low noise “probe” such as described here. 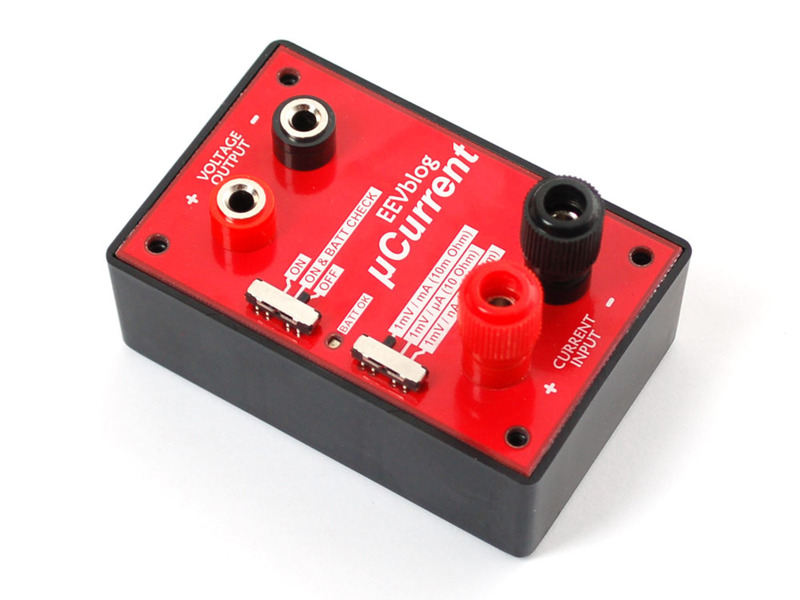 EEVblog uCurrent – Precision nA Current Measurement Assistant – v3 might also be useful. It is “…an essential companion when working on a ultra-low-power projects! If you’ve ever used a portable multimeter (even your $300 Fluke!) to measure sub-uA currents – say for a low power microcontroller or sensor project – you may notice that you’re not getting the precision you expect, or that your project is acting finicky.” You can read some background info on how and why in this article. Or if you want some theory, try i.e. this Low current measurement application note (PDF) from Keithley (a Tektronix company). Precision Low Level Measurement Design from TI discusses design tradeoffs and techniques for analog-to-digital data acquisition circuits for low-level, high-precision signal measurement. The IN219 might be to limited with regard to nA measurements, but it has a built-in I2C interface and should be usable in the mA area. An example here. Accurate measurement also requires calibrated or accurate voltage reference. This can be done several ways, but many of the AVR processors already have a built-in reference. Read how that can be used in this Secret Arduino Voltmeter article by Scott Daniels. For real high accuracy, something else is probably needed. Voltage references with 0.003% DC accuracy are available i.e. at voltagestandard.com. You can also (easily?) build one yourself using IC such as VRE305, AD587, LT1021 or REF5050. Or even LTZ1000 which is the 7V reference used in industry standard HP3458A 8.5 digit multimeter according to this eevblog entry. This is a very comprehensive post. I like it. I want to point out that the energyShield from Kickstarter is now available for purchase through our website. Thanks, I’ve now added that info on the page.